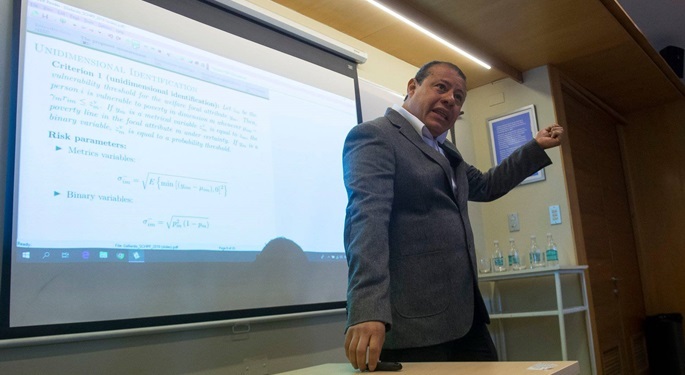 The School of Business Management at the Universidad Católica del Norte (UCN), campus Coquimbo-Chile, invites applications for two full-time academic staff vacancies. Applicants should have a higher degree (Ph.D. or equivalent) relevant to their research/teaching area. We expect the successful applicants to actively engage in the development of teaching and research as well as contribute positively to the School as a whole. - Spanish language proficiency is mandatory, and English highly desirable. - Copies of degree certificates. 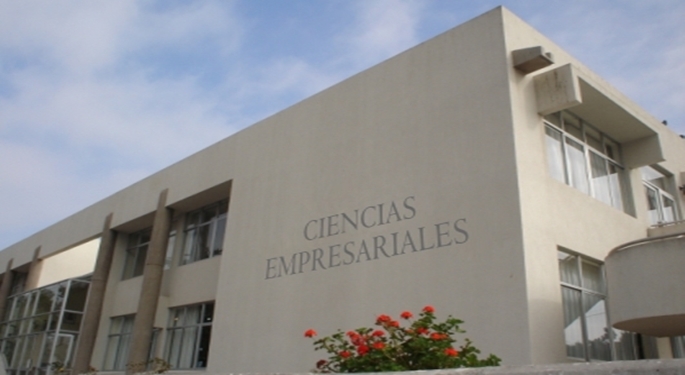 The Universidad Católica del Norte (UCN), with 60+ years of history, is a public institution and forms part of the original group of universities in the National Higher Education System. Currently, UCN has a student body of over 12,000. In recent years, the university has made a concerted effort to diversify the postgraduate, master’s and doctoral degrees that it offers in a broad range of fields. Over 70 per cent of its academic staff hold post-graduate qualifications. The university faculty has achieved a considerable level of scientific productivity, with publications in indexed scientific journals and international patents and licenses resulting from its work. UCN is a six-year national accredited institution. The UCN School of Business Management runs undergraduate programs in Business Administration, and in Information Engineering and Management Control with an enrolment of about 850 students. It also runs two graduate programs: an MBA and a MSc in Business Management (by research). In addition, its Executive Education unit has several programs. The School of Business Management’s research profile is defined according to its educational orientation by the following four focus areas: (1) Management/Strategy, Entrepreneurship, and Innovation, (2) Information Systems, (3) Economics and natural resources, and (4) Finance and Economics. School professors have a record of publications in top-ranked international and national journals and conferences such as Journal of Economic Surveys, Journal of Marketing, World Patent Information, Computer & Education, IEEE Transactions on Learning Technologies, Journal of Universal Computer Science, Journal of Applied Phycology, among others. The School is also well connected with industry and the public sector, allowing professors to work on high impact projects. The School offers applicants with an individual office, and opportunities to apply for different types of financing/grants to start their research activities. It also provides economic incentives to publications. The salary offered is competitive in the area. The School of Business Management is located in the La Serena-Coquimbo conurbation, an area renowned for its climate, beautiful beaches and other attractions such as observatories and the Elqui Valley, which place La Serena-Coquimbo area among the best places to live in Chile. La Serena-Coquimbo is connected through direct flights to Santiago, capital of Chile, 1 hour away.